SFW082FTC Digital Fire/Water Safe is rated 5.0 out of 5 by 1. 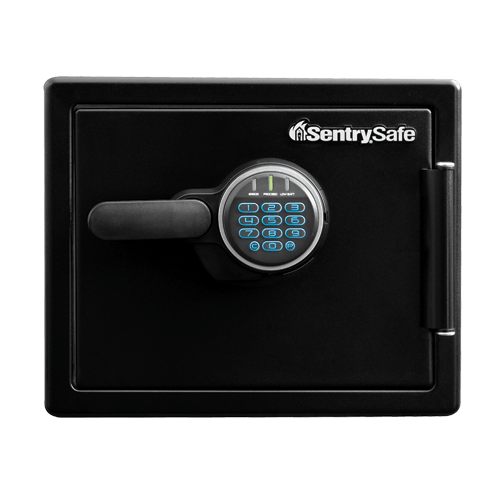 The SentrySafe SFW082FTC is the champion of our Water and Fireproof Safes. 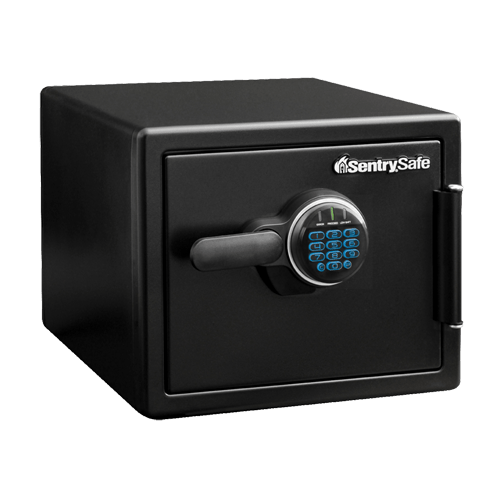 The SFW082FTC is designed with solid steel construction, a pry-resistant hinge bar, and bolt down hardware to keep your valuables secure. 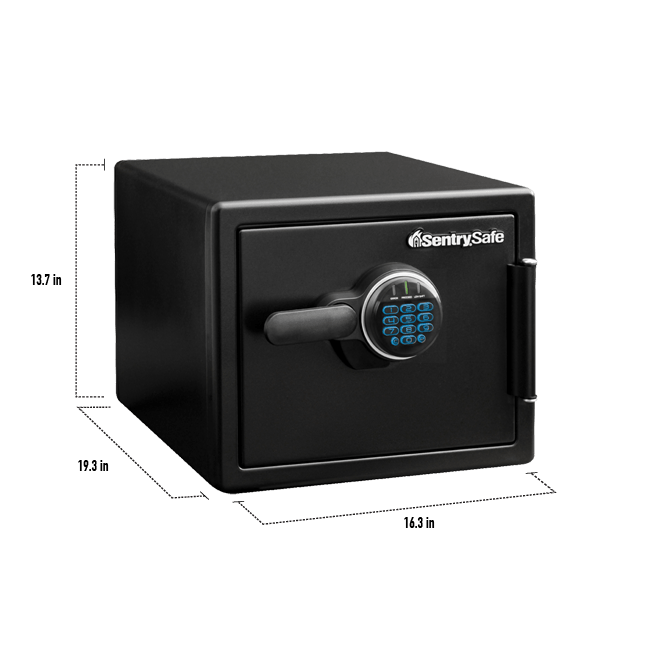 This safe also offers UL Classified fire protection and ETL Verified water protection and an interior organizer to meet all your safe storage needs. 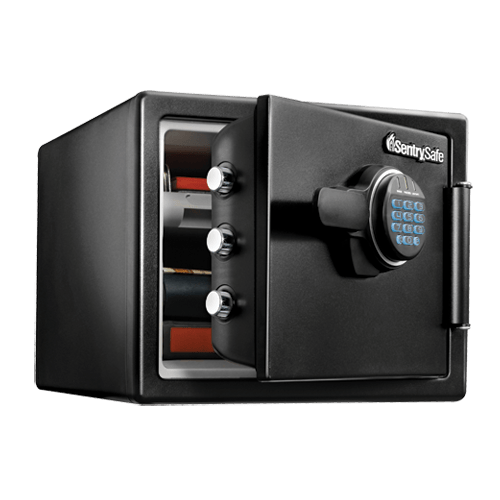 Rated 5 out of 5 by Scotsman 4 from Strong and secure safe I love the safe size and easy use. Shipping packaging was the best I have seen for a heavy Shipment. Received With no damage.